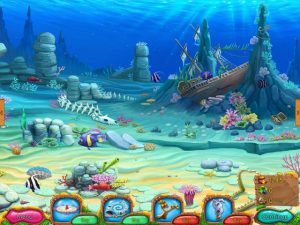 Restore the city where dragons and humans once harmoniously coexisted!Download Lost in Reefs 2 Games Free Download For Pc Full Version and start playing now and rember it’s Game For PC,Free games for kids, girls and boys! Restore the city where dragons and humans once harmoniously coexisted. 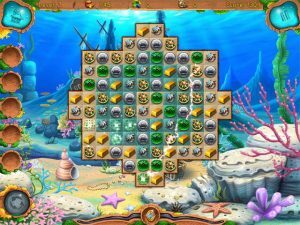 The pieces reveal themselves under the waves in Lost in Reefs 2, an addictive match 3 game with unique mechanics and beautifully handmade graphics. 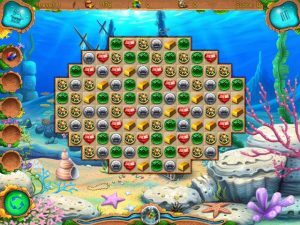 The shape of the playing field adds to the challenge, while three different gameplay modes offer new options for clearing the field. Many moons ago, a beautiful, magical city existed where dragons and humans were allies. In time, the forces of nature overcame the city, washing it down to the depths of the ocean and hiding it beneath the waves. Ancient manuscripts have been discovered that tell of the magnificent city, and archeologists are diving deep to recover the remains. Make matches with swaps, chains, and groups to clear the playing field. Use a variety of tools and power-ups gained with your keen match-3 skills. 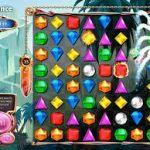 Collect coins and points to build city structures and reveal the city’s secret.